Below are Box Office Collection Report of bollywood film 'Veere Di Wedding' With his review, budget and total box office and worldwide collection status. 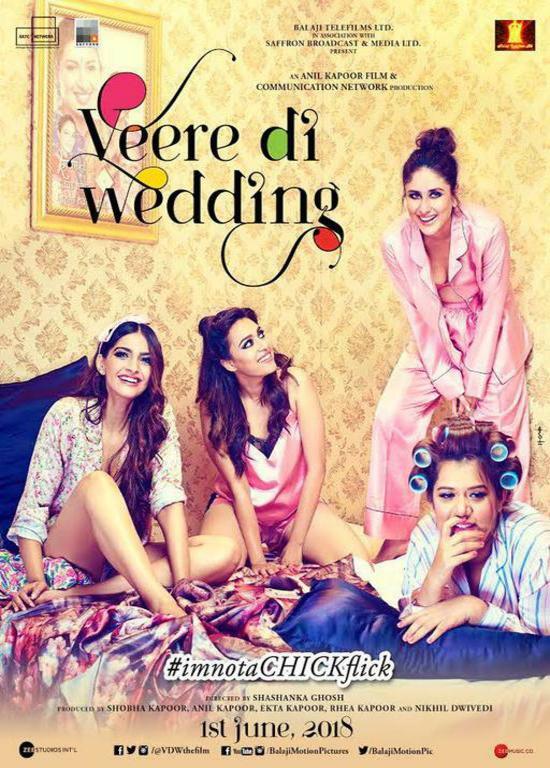 Veere Di Wedding movie lead star cast is Kareena Kapoor, Sonam Kapoor. 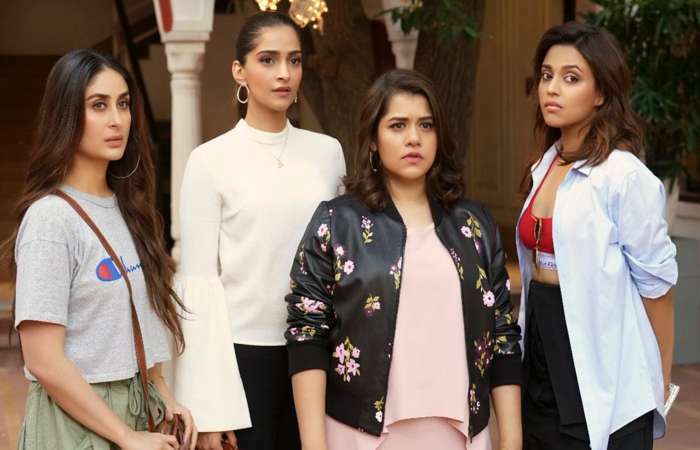 Veere Di Wedding is an indian Comedy, Drama Film of 2018, directed by Shashanka Ghosh and produced by Anil Kapoor, Rhea Kapoor. 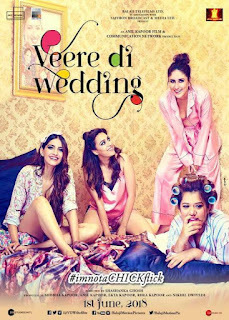 Veere Di Wedding film Released in over 2177 screens in India and 470 screens in overseas, Total 2647 screens worldwide. The film, released on June 1, has given critics and audiences a good film. People believed that the movie would beat the film at the box office, but after watching the film the people's reponse was good.